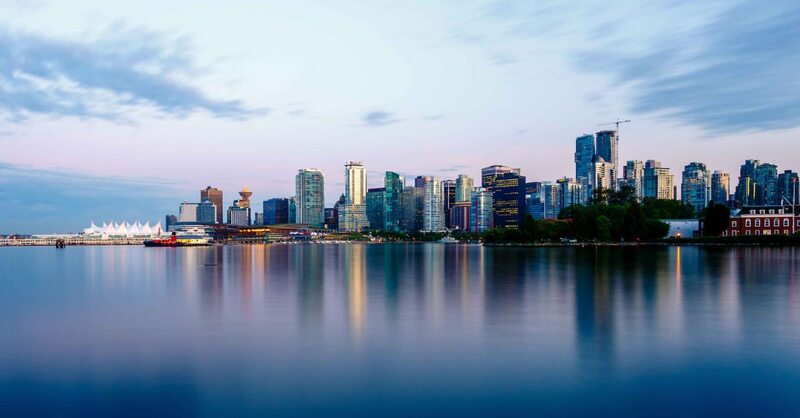 In this blog I discuss the unprecedented demand for 1 bedroom units in Downtown Vancouver and why they have driven prices up dramatically over the past 2 years. In this blog I will walk you thru the questions I ask a potential buyers when they ask me if now is the best time to buy with prices being at record high levels. They have serious concerns weather they should wait until the market cools or corrects or just move forward and buy now. We are proud to announce that this Dec 16th, 2:00 PM to 4:00 PM we will be hosting an Open House at 47 11391 7TH AVENUE in the Steveston Village neighborhood, Richmond. This is an opportunity to visit this excellent Townhouse for sale in beautiful Steveston Village. I just sold this Townhouse at 24 6110 138 STREET, Surrey, BC Sullivan Station. In this blog I’m going to address a recent report that claims Vancouver is building plenty of new condos and that we don’t have a supply problem in this city. I will also discuss why trying to curb demand via new taxes seldom works in the long term and in fact can make matters worse.